As Scottdale celebrates our 140th Anniversary; let’s look back to our 75th celebration. 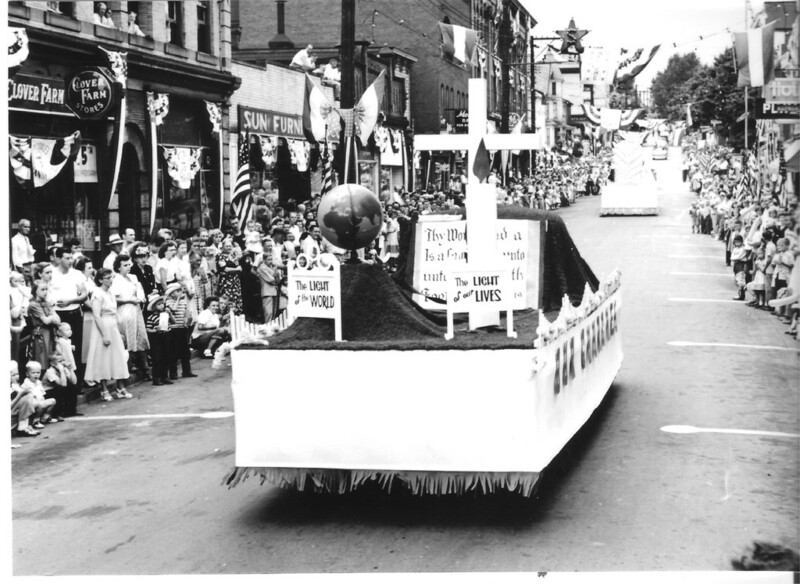 On Labor Day, Monday September 5, 1949 Scottdale held a monster parade at 2:00pm over the principle streets of town, by visiting bands, drum and bugle corps, American legion posts, Veterans of foreign Wars posts, Boy and Girl Scout troops, fire departments and especially decorated floats. 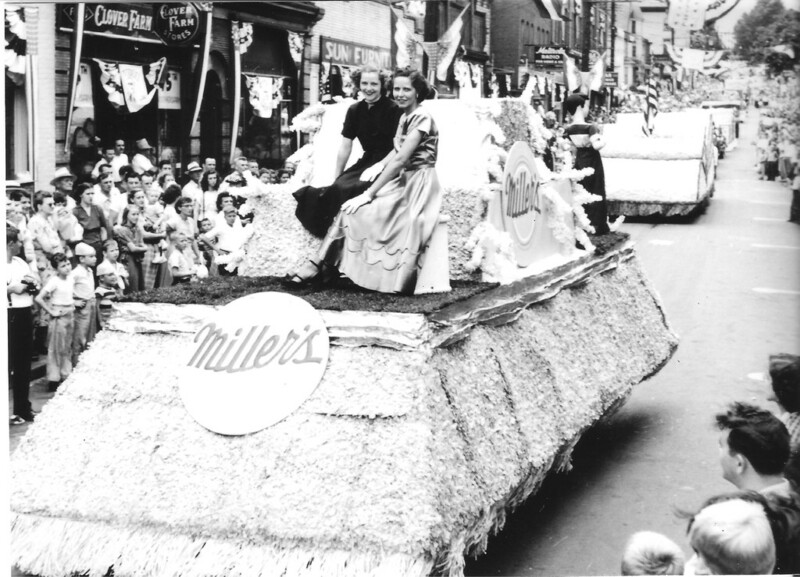 The parade was the high light of the seven day planned event. 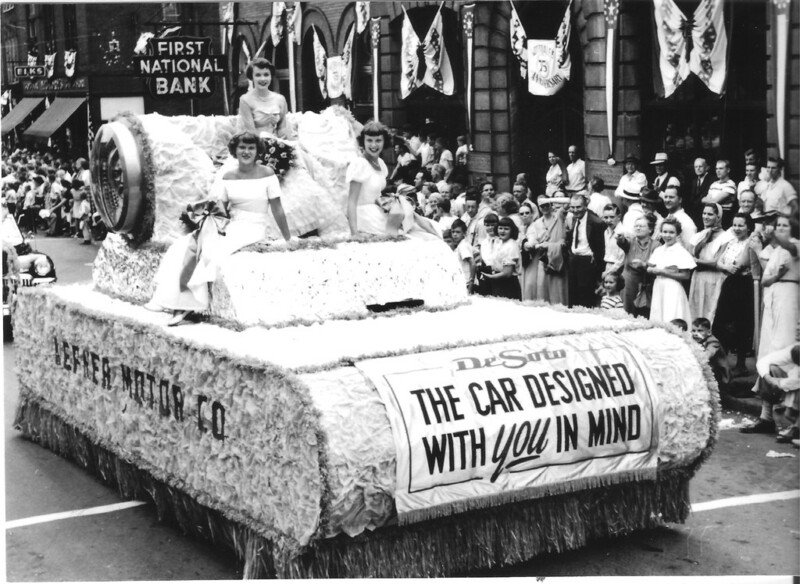 In 1949, 75 Years of Progress was the Anniversary theme. 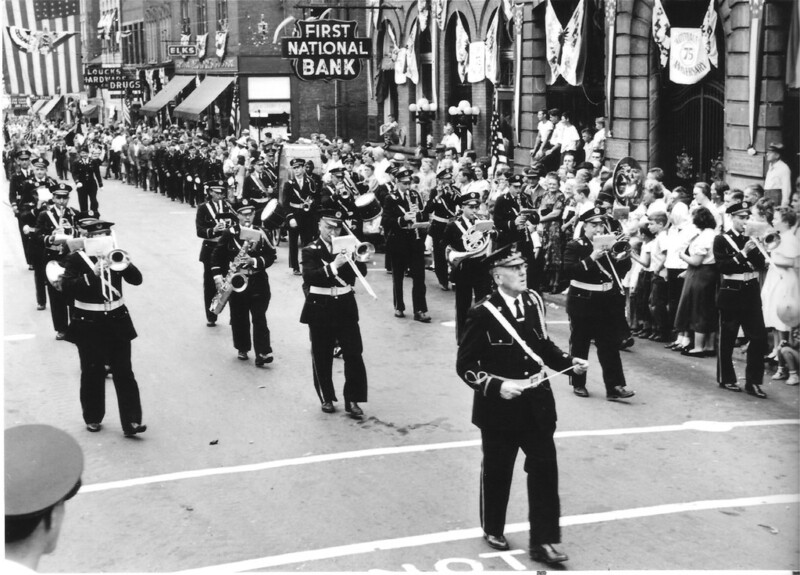 The town, businesses, churches, civic groups, all played a role in the celebration. If you have images and stories from 1974 when the town celebrated our 100 year annivesary , please submit them to Scottdale Historical Society so we may present in an upcoming feature. 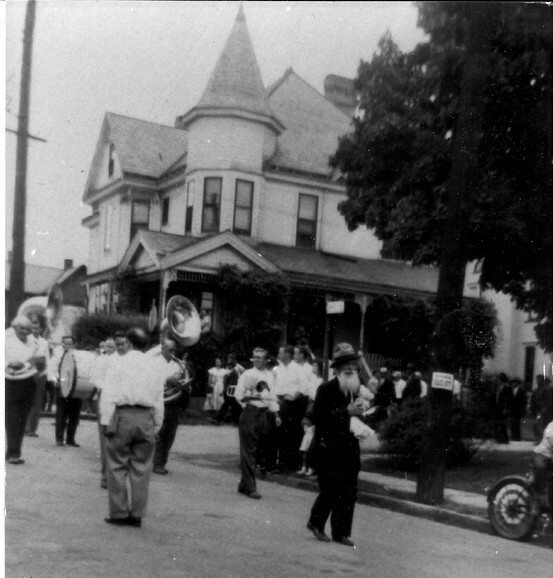 If you can share more information about these images, submit contact the Scottdale Historical Society. Thanksgiving 1950 - It Snowed and Snowed and Snowed. On Nov. 23, 1950, Thanksgiving Day, the temperature dropped to a record five above. Then the snow began blowing. By Friday morning, southwestern PA was paralyzed by a coating of ice and 5 to 7 inches of snow. The storm continued all day. By early Sunday morning, Scottdale was buried under 2 feet of snow, with another 5 to 10 inches expected. Since then it has been called the Great Appalachian Storm of 1950 and the 1950 Great Thanksgiving Snowstorm. Nearly 30 inches of snow covered Pittsburgh, and 2 feet or more blanketed Cleveland. West Virginia, western Pennsylvania and eastern Ohio saw snowfall totals greater than 30 inches. Power was out to more than 1 million customers during this storm. It actually affected 22 states, killing 353 people and creating $66.7 million in damage. This, of course, was in 1950 dollars. U.S. insurance companies paid more money out to their policyholders for damage from this storm than for any other previous storm. This early Deccember 1950 photo shows removing snow from Pittsburgh Street days after the storm of the century hit town. The volume of snow was so great it had to be hauled off site and dumped to clear the streets and sidewalks. We'll post notes of interest about the history of Scottdale here. Many of these are generated from comments and questions on our Facebook page.